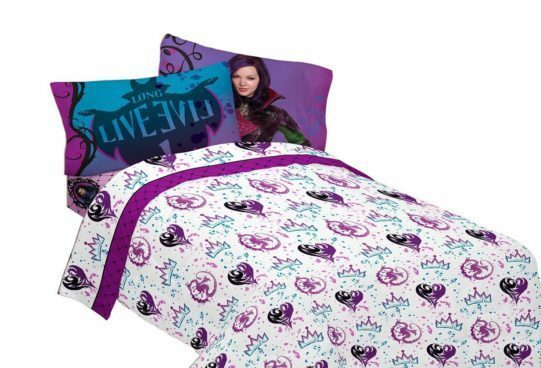 Disney The Descendants Bad vs Good Microfiber Full Sheet Set Just $12.95 (Was $40)! You are here: Home / Great Deals / Amazon Deals / Disney The Descendants Bad vs Good Microfiber Full Sheet Set Just $12.95 (Was $40)! Score this fantastic deal now! Order the Disney The Descendants Bad vs Good Microfiber Full Sheet Set Just $12.95 (Was $40)!